Please note, we do not buy scrap gold or jewellery. 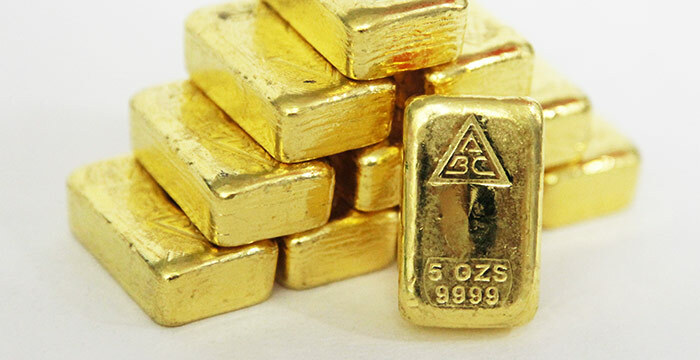 We also do not deal in rare coins except for their intrinsic precious metal content. If you have rare coins you may well be better placed trying a coin dealer before us for best returns.